While chlorine is an effective way to clean your pool, it does not often provide advanced disinfectant solutions. Due to more advanced products entering the market, many pool owners are opting to avoid the product as it can be difficult to use correctly. Many of these alternative options decrease the amount of chlorine needed or remove the need for chlorine at all – preventing sore eyes, rashes, and other chlorine induced symptoms. Salt has antiseptic qualities and Salt Chlorinators destroy all harmful bacteria left in your pool after the pool filter has removed initial bacteria, giving it the correct level of sanitisation. Salt Chlorinators are becoming a popular solution in Australia and are expected to continue to rise. Salt Chlorination prevents sore eyes and skin irritations as the chloramines that cause these symptoms have been diminished. 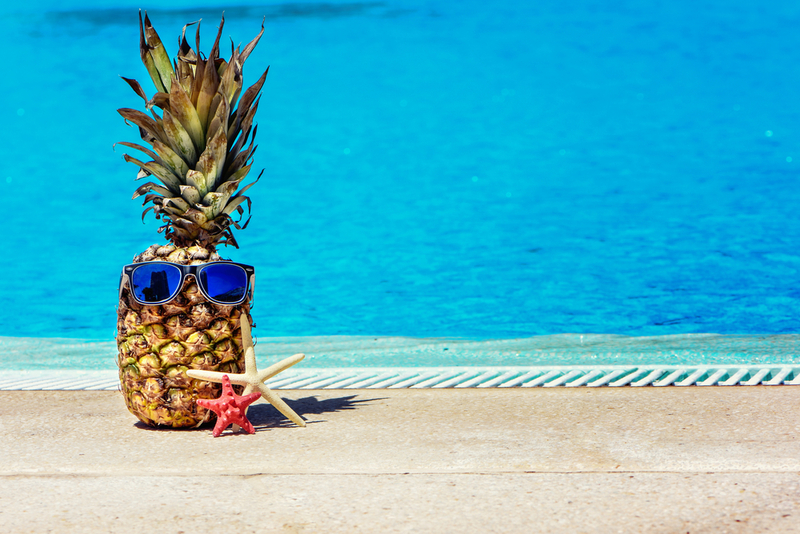 Sunlight is another effective way of removing germs from our pools, also eliminating pesky chloramines and not to mention it’s an extremely eco-friendly method. Eliminating any use of chemicals in the water, this method results in fewer by-products forming in the water and the surrounding environment. To find out more about how you can disinfect your pool, call Blue Haven Pools on 13 20 25.